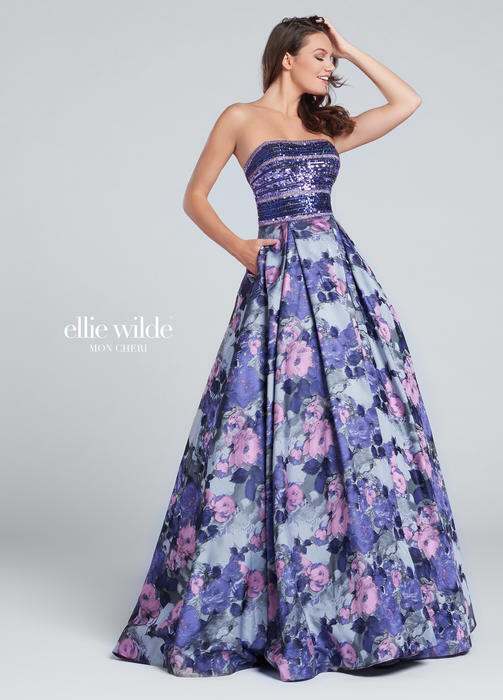 Ellie Wilde for Mon Cheri is THE incredible, premiere prom dress collection for those who #livewilde! 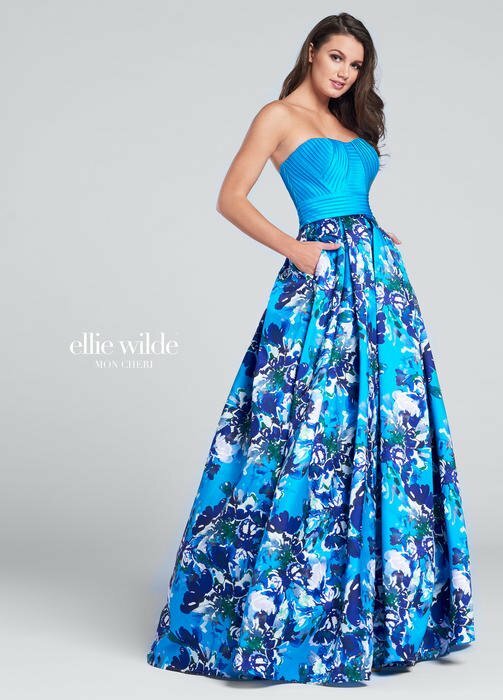 Offering prom dresses for 2017, Ellie Wilde has the perfect mermaid dress, floral prom dress, long evening gown or short prom dress that's beyond your wildest dreams! 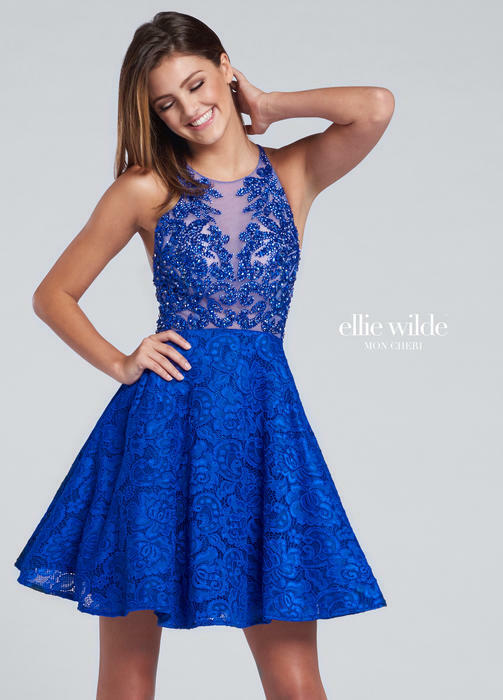 From simple and timeless to trendy and fashion forward, Ellie Wilde prom dresses are designed for every wilde child!